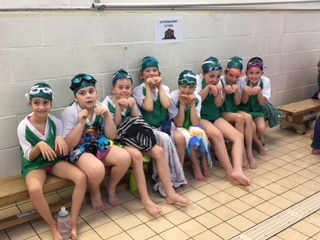 Otterbourne Otters excelled themselves on the 6th December winning the Aqua-splash competition at Kings' School. This means they have now gone through to the Hampshire Games in June 2018! What an amazing result! Well done!